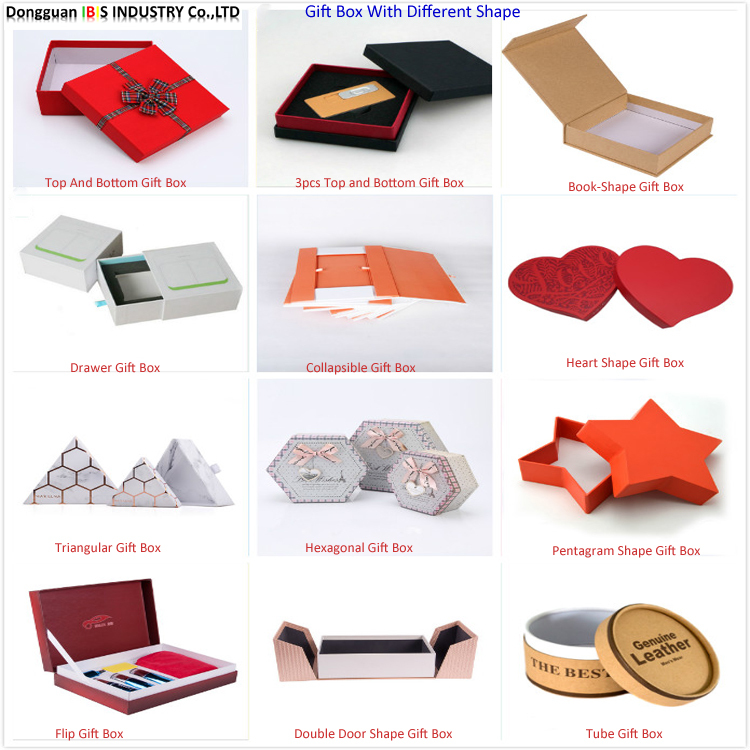 The Collapsible Magnetic Fancy Paper Rigid Gift Box is one of our main product and it is very popular in packaging as it can be flat packed due to its collapsible feature. 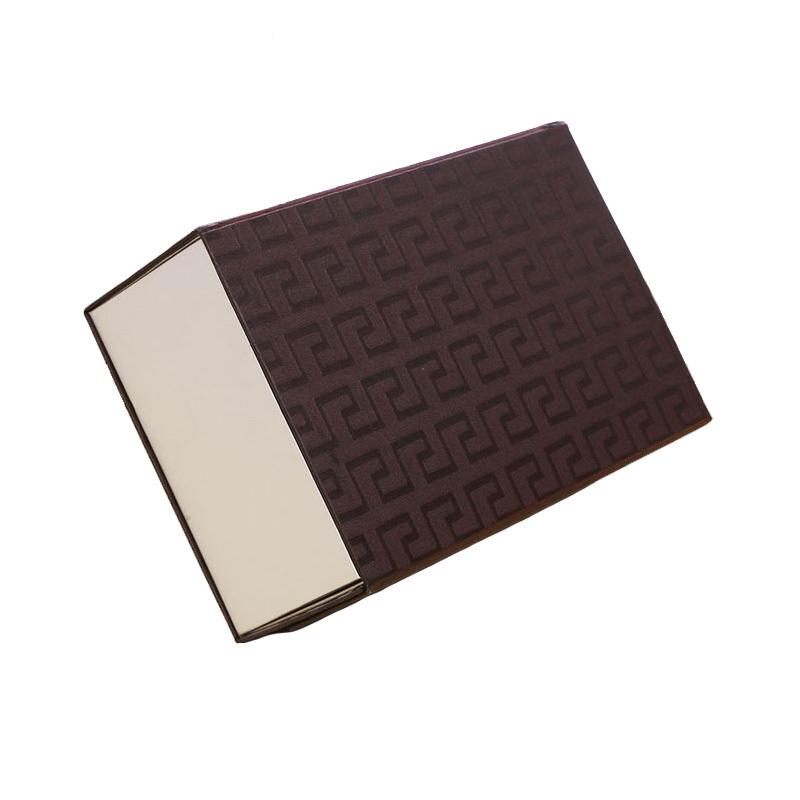 Collapsible Rigid Gift Box is made with cardboard and printed fancy paper. 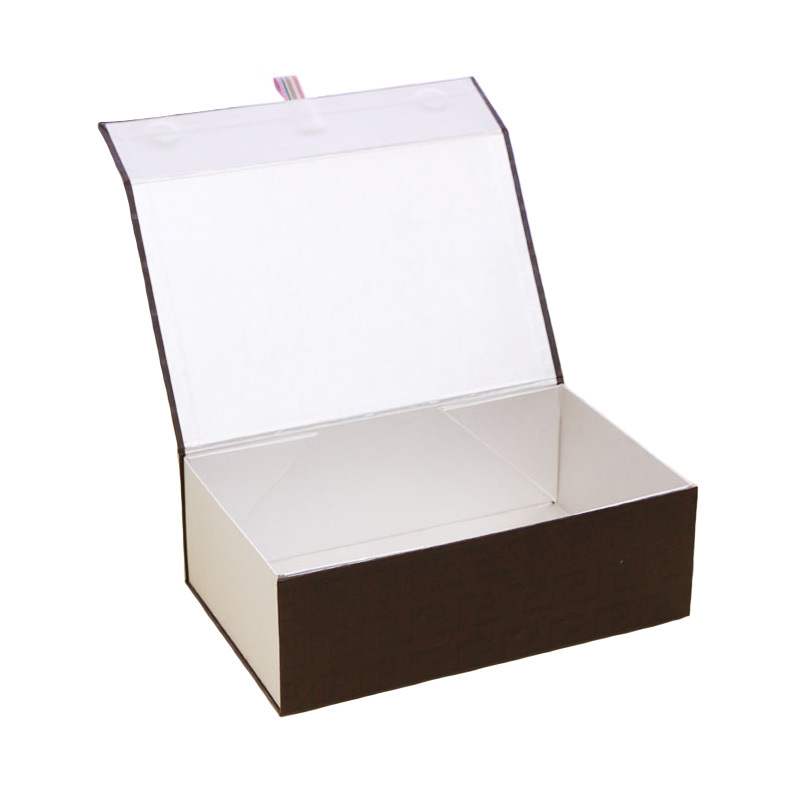 Also, the product Foldable Rigid Gift Box with magnetic closure makes it convenient to handle when packing goods by customers. Custom design is accepted including size. 1. Convenient to open and close with magnet closure. 2. 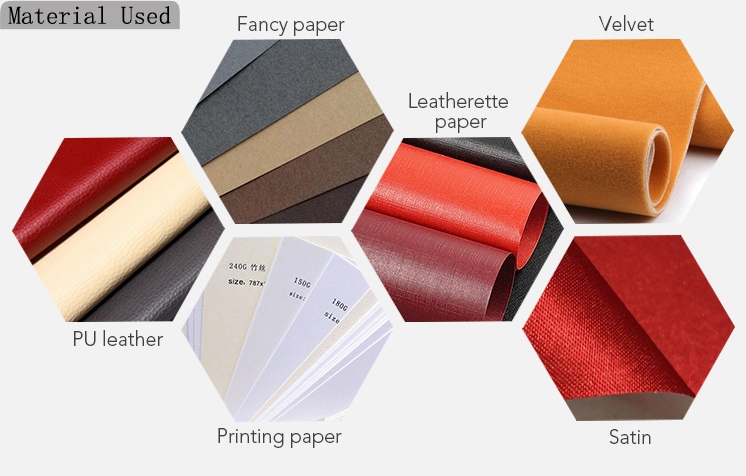 Fancy paper chose as cover paper to make the gift box deluxe and produced at low MOQ. 3. Flat packed design to save cost on transportation. 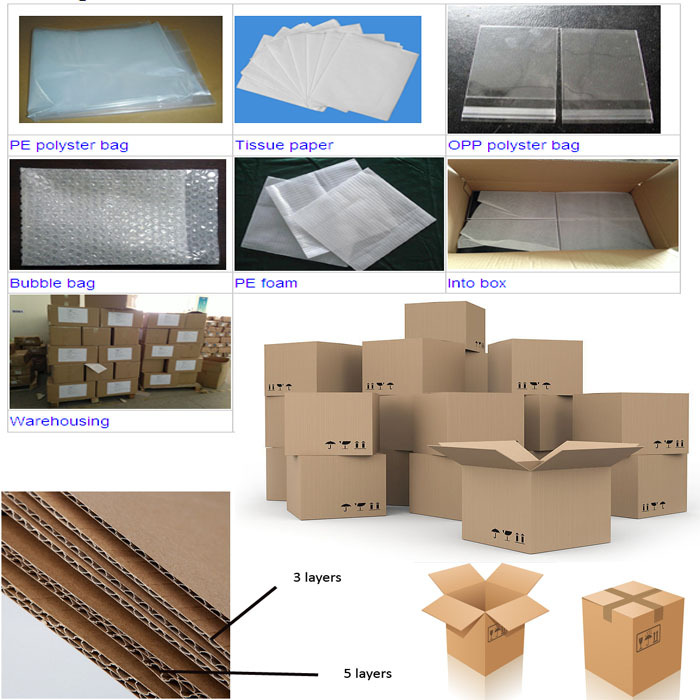 Looking for ideal Collapsible Paper Rigid Box Manufacturer & supplier ? We have a wide selection at great prices to help you get creative. 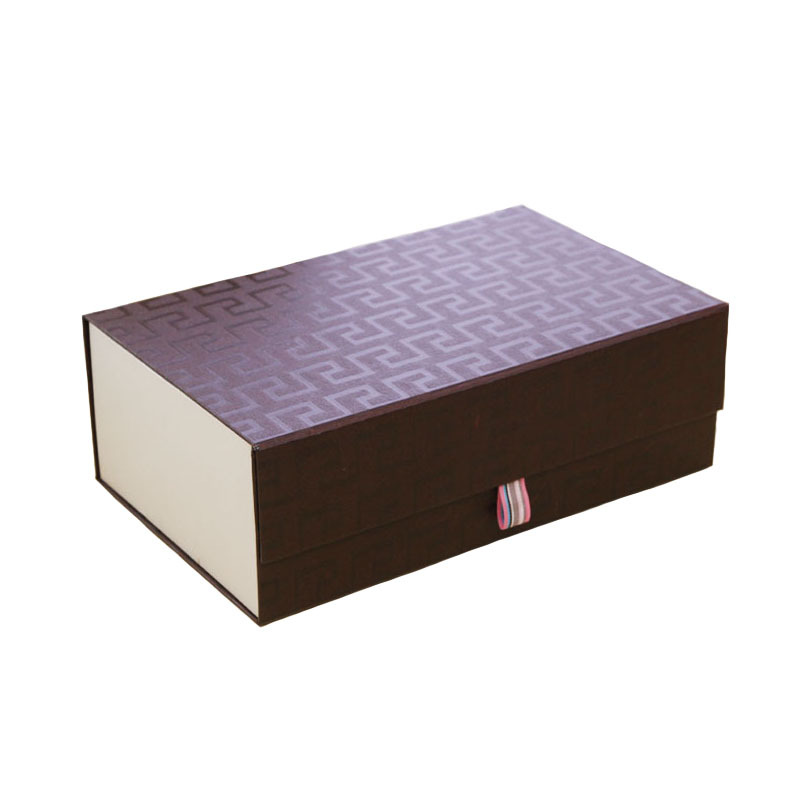 All the Magnetic Collapsible Gift Box are quality guaranteed. 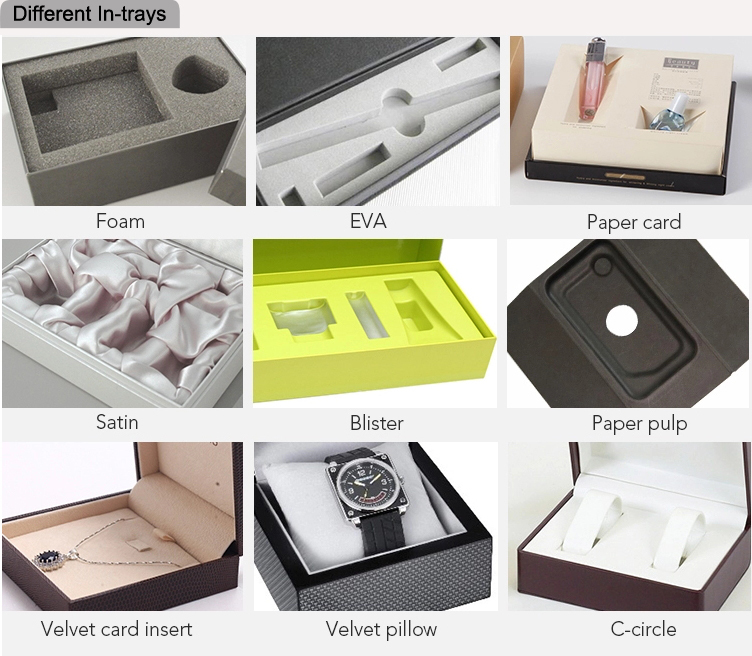 We are China Origin Factory of Magnetic Foldable Gift Box. If you have any question, please feel free to contact us.